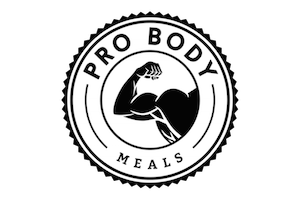 Get paid by recommending our meals! 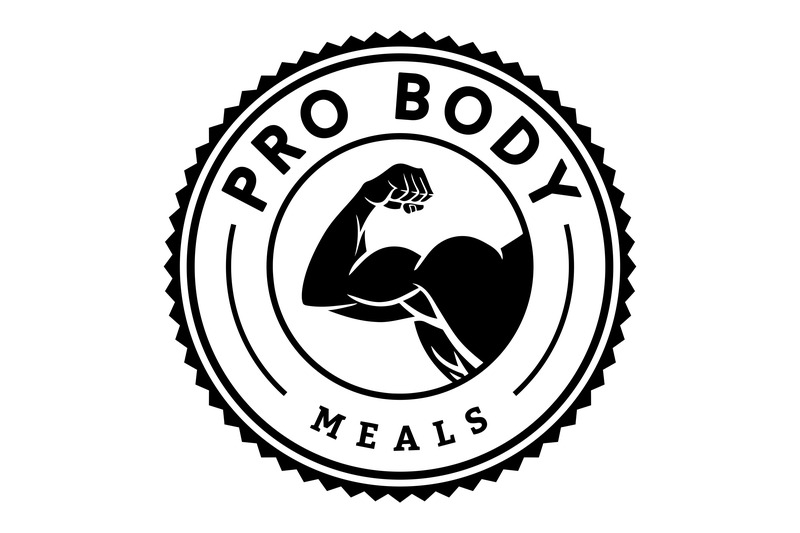 I’m a personal trainer with many clients who need nutritional support. I’m a gym owner with many customers who need nutritional support. I’m a fitness blogger who has a large community of followers through my blog and/or social media accounts. I’m a Slimming World or Weight Watchers representative with clients who are looking for tasty ready meals and desserts. I have various friends and family who would be interested in eating healthier. Earn 10% commission on all sales you generate and get paid monthly! If you get approved on the Program you will receive an email with your username, password and a link to login. Check your junk inbox in case it gets sent there. Once logged in click ‘Review Terms and Get Started’. Scroll and read the Terms and Conditions. Then click ‘Agree to Terms’. Enter your PayPal email address so we are able to pay you any commission. Click ‘some creative’ to view your affiliate link. Sales can only be tracked through this link. (Creatives are HTML snippets and are only needed if you will be placing links on a blog or website). Your affiliate link will always be displayed under the ‘Creatives’ tab. Share your affiliate link with your clients, followers & audience! NOTE: You cannot earn 10% commission using your own affiliate link for your own orders.